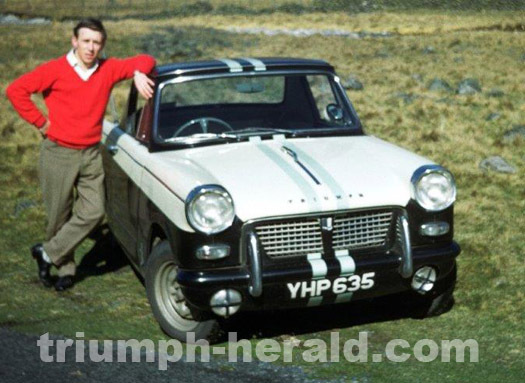 Info: 948 coupe 'sprint car' Owned and raced by Peter Cox, Standard Triumph employee. A Test Driver. A fast car with a fast driver, the car won a number of sprint awards. 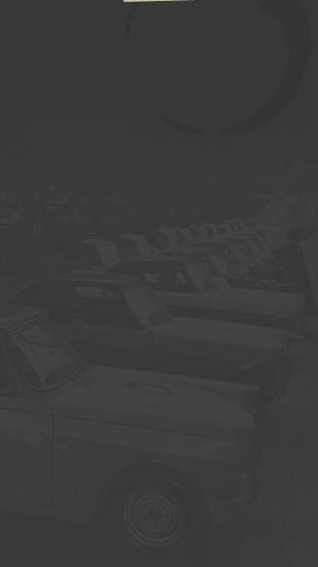 The cars first victory was at the Liverpool Motor Club Sprint at Oulton Park on the 20th August 1960.